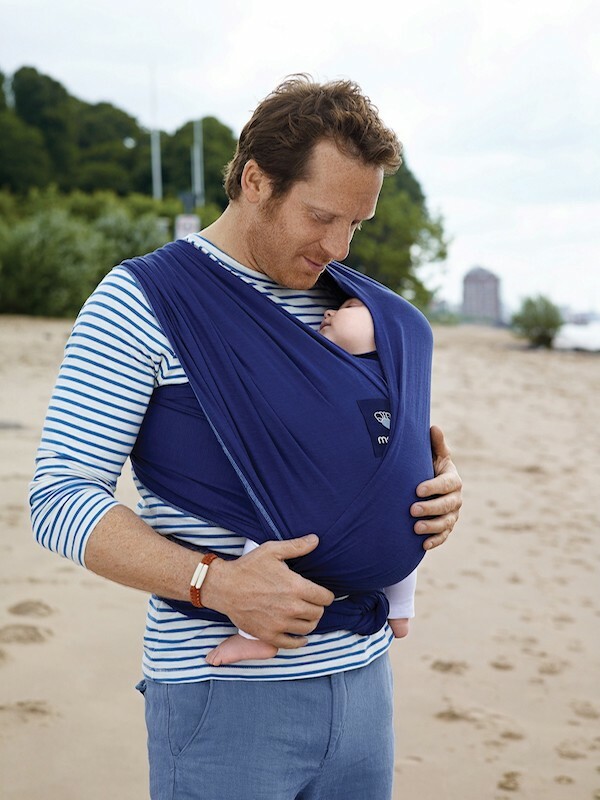 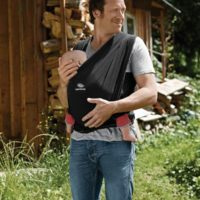 Comfortable and easy to tie, the Manduca Sling is ideal to use in the first months after birth. The Manduca sling is both elastic and supportive. 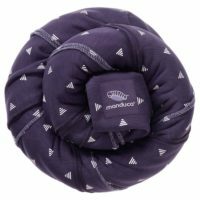 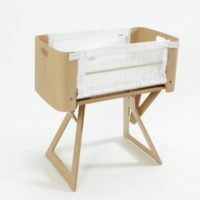 It is made using a special jersey cotton specially designed to be particularly steady and provide support lengthwise and stretchable in cross direction – and without any elastane. 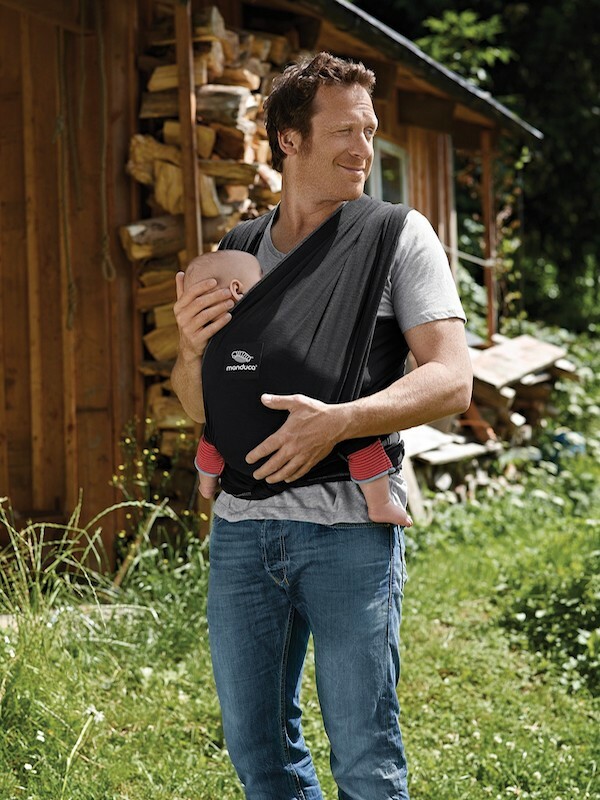 The Manduca Sling can be tied 3 ways – in front as a pre-tied sling, or as a wrap cross sling, or in the hip position.